The UN is investigating evidence of a toxic gas attack on a rebel-held area of the Syrian city of Aleppo. 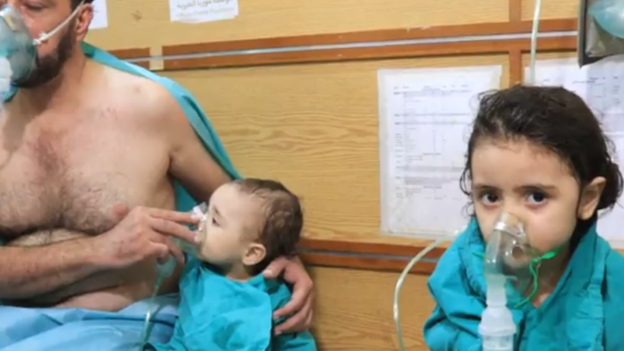 Rebels said the attack - which reportedly left four people dead and many injured - was carried out by government forces using chlorine gas. "There is a lot of evidence that it actually did take place," he told reporters. "If it did take place, it is a war crime and as much it would require everyone... to address it immediately."